Welcome to Matt Hindle Creative. 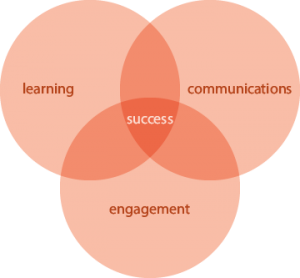 I create high quality digital learning, communications and engagement materials. What does this mean? Essentially, I make pretty much everything, from e-learning to video to printed materials. The idea behind my offer is that learning, communications and engagement aren’t discrete endeavours that can bring about meaningful change on their own, but that they’re all inextricably linked and when effectively used together can lead to real success. Graphical materials, including branding for campaigns, infographics, print and online design and posters. Consultation around how to get everything working together to help effect real behavioural and cultural change within your business. 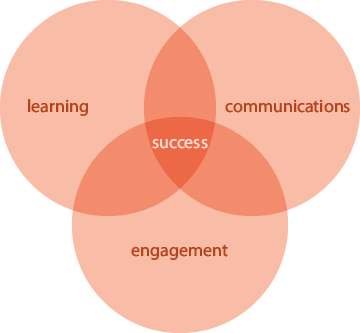 If there’s something missing from your learning, communications and engagement planning, get in touch with me. The chances are that I can offer solutions – both in house and with my team of content partners – that will enhance your offering and help you to embed the business changes you need in order to attain your objectives.